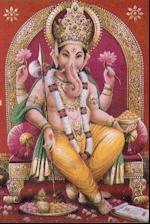 Diverse plaatjes van Archetype Ganesha. 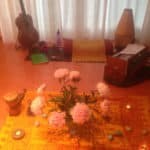 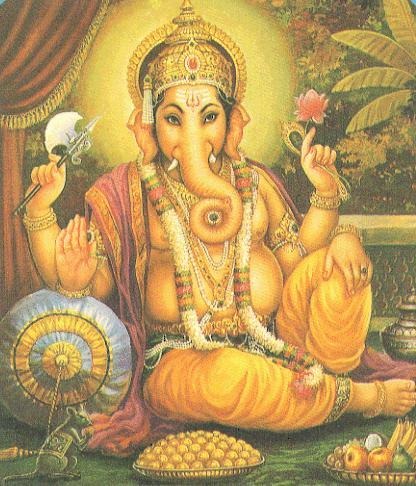 Ganesha hoort bij het 1e Chakra. 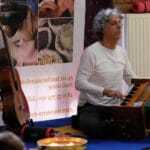 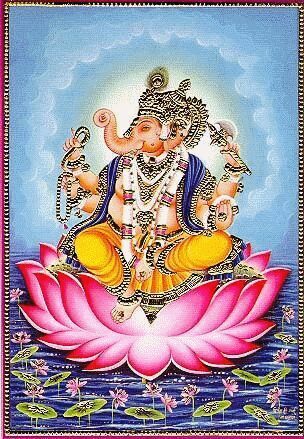 Omkara (One who has the Form of OM). 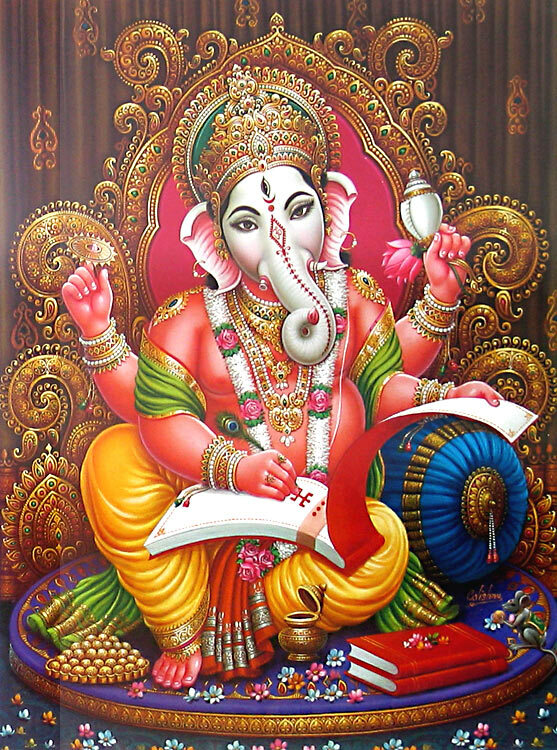 Look here for all the 108 names of Ganesha. 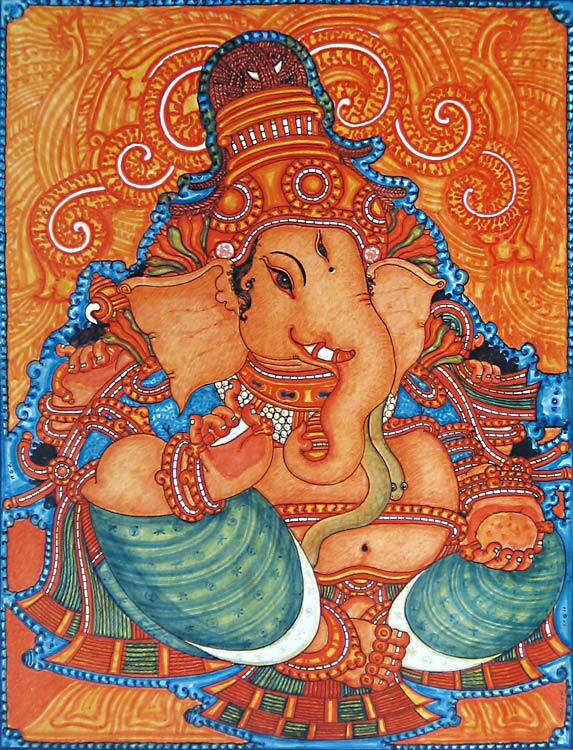 Ganesha in Wikipedia : NL – ENG. 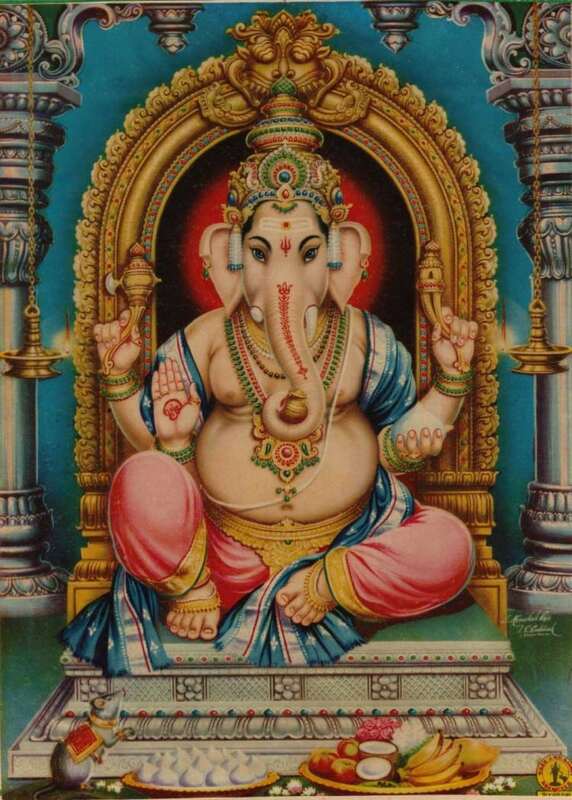 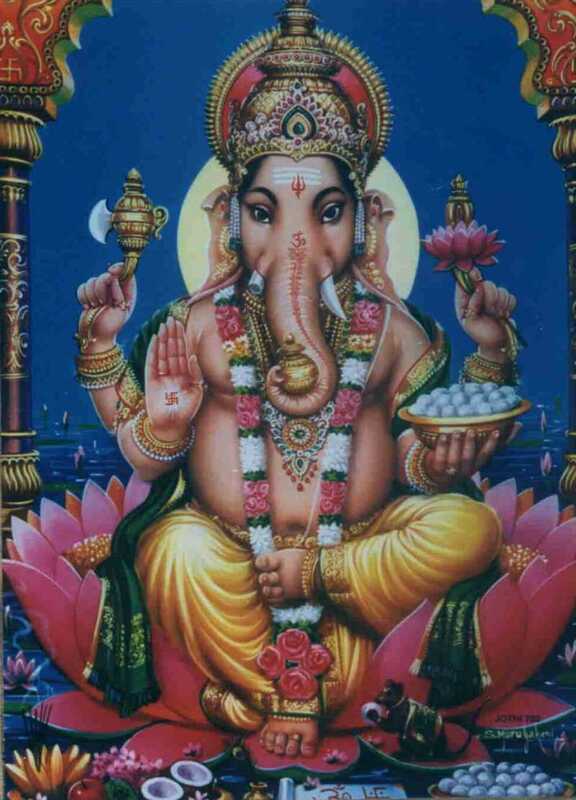 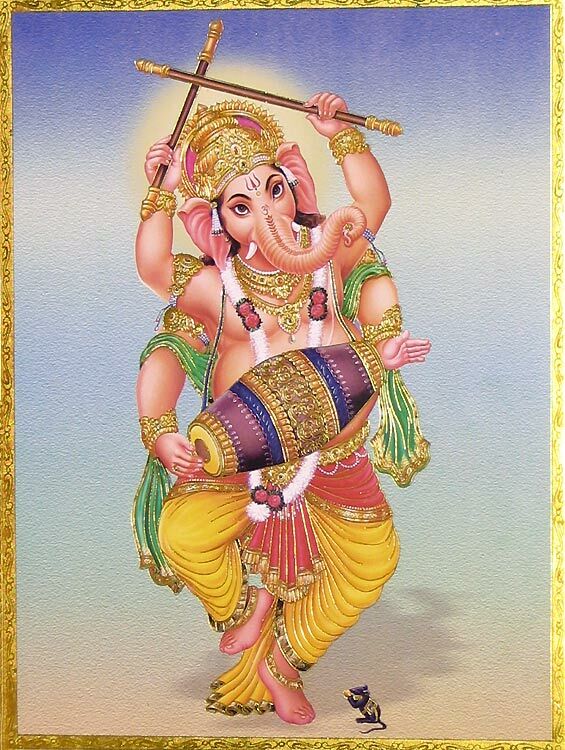 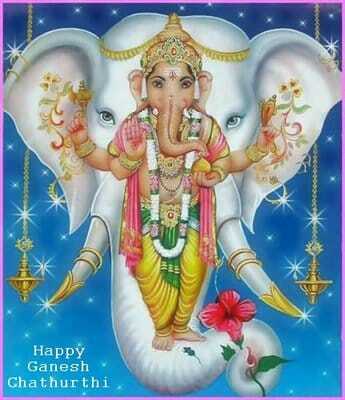 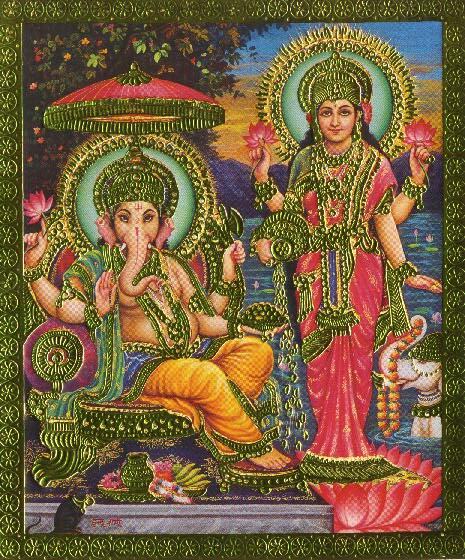 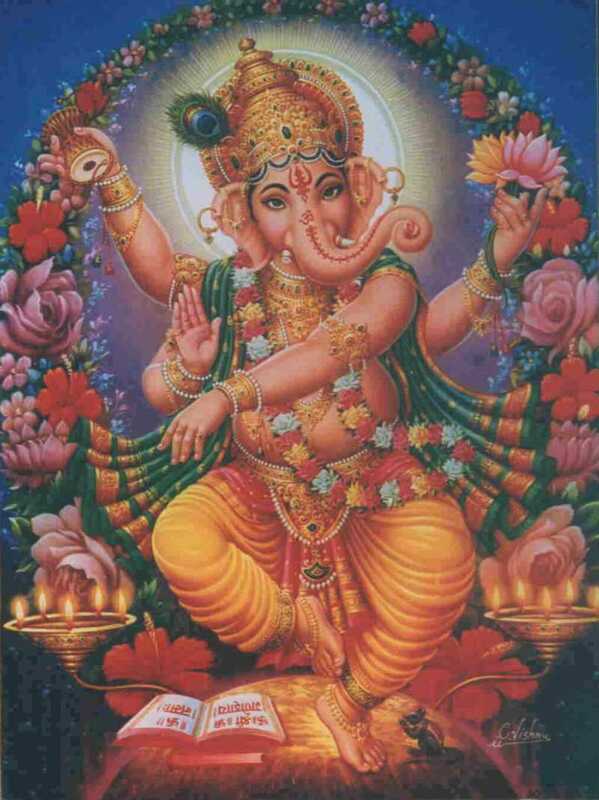 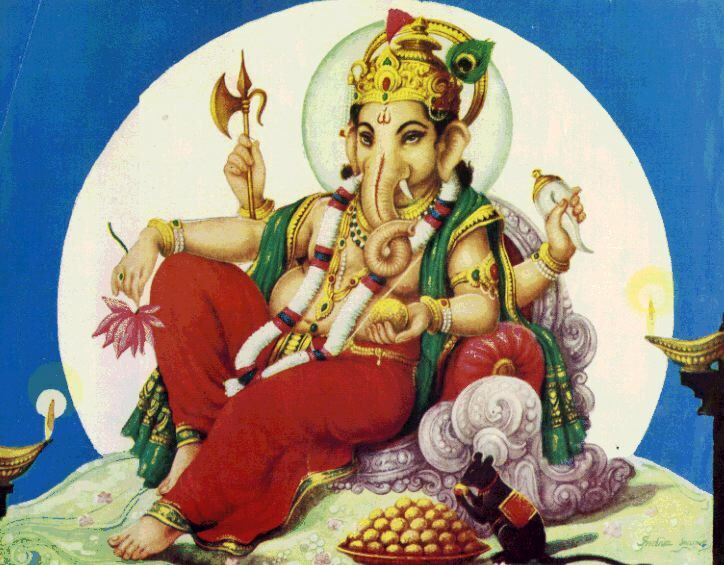 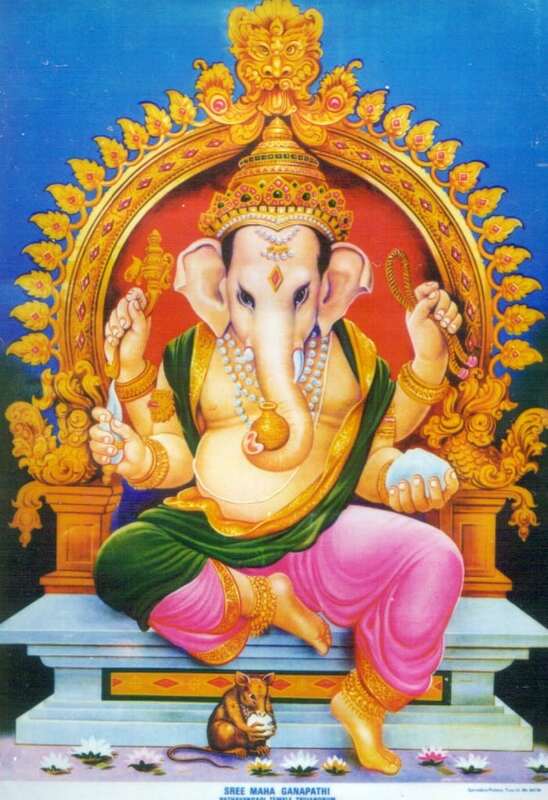 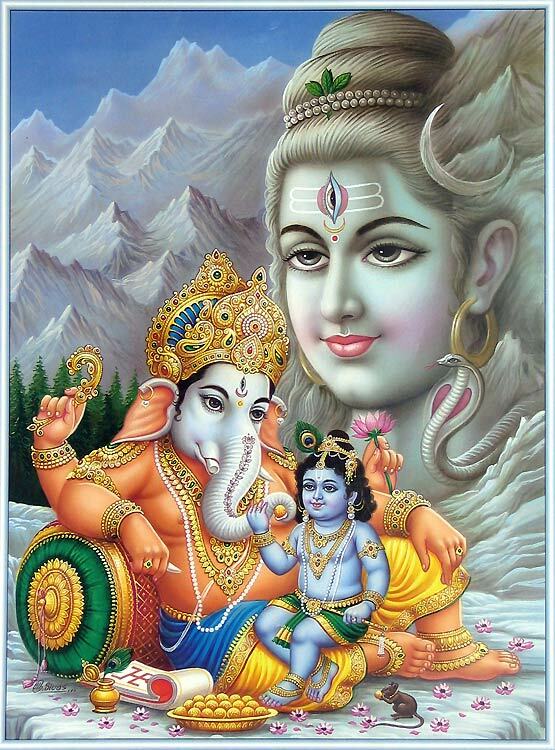 Many more pictures of Ganesha / Ganesh / Ganapatti on Hansuman Pinterest.